It’s about that time of year! Kids are heading back to school and participating in sports. 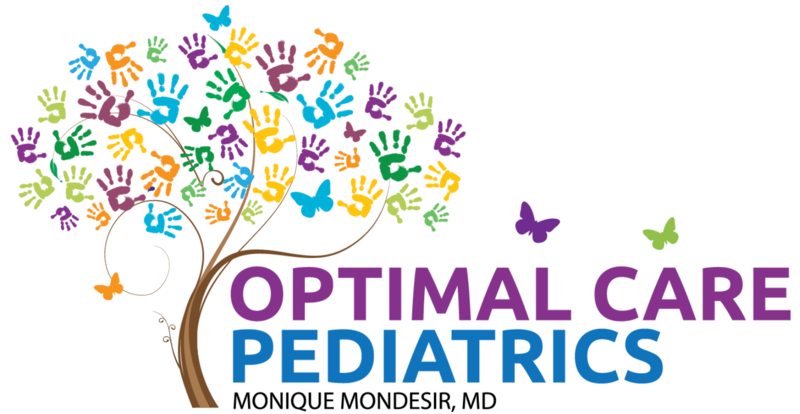 At Optimal Care Pediatrics, we offer physicals for both. We can complete the Florida School Entry Forms and immunization records as well as any sports participation forms. 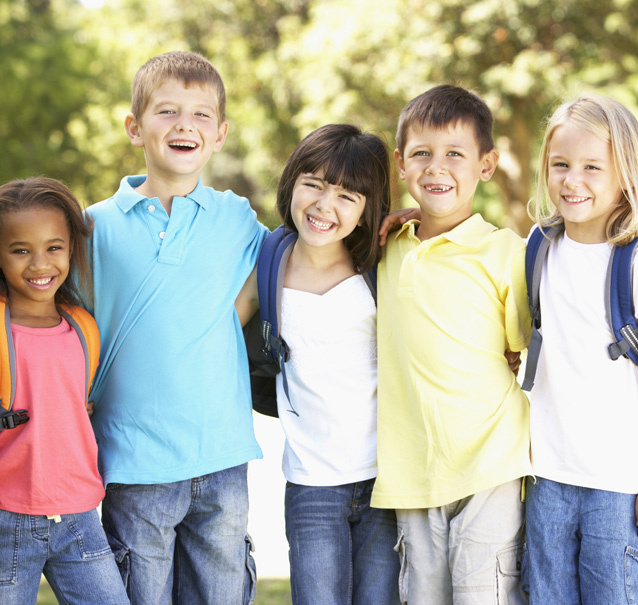 If your child is in need of any vaccinations, we can provide those during the physical as well. Call us today to schedule your appointment!